The Rick’s Camaro F-Body Nationals is built around fun for everyone. 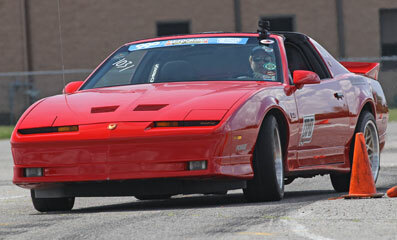 The CPP Classic Performance Products F-Body Nationals Autocross will be open to every registered event participant. This includes all cars from a stock 1967 to a fully tweaked 2018, you are invited to participate. 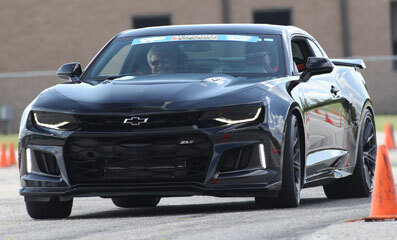 This gives you the chance to see what other owners from your Generation Camaro or Firebird are running with similar setups, and discuss how improve your setup. The CPP Classic Performance Products F-Body Nationals Autocross will be one of three events in our Chevy High Performance F-Body Challenge. ALL REGISTERED EVENT F-BODIES are welcome to participate in this challenge! See where you stand against your buddy, other F-Bodies from your Gen, and the professionals. Don’t miss out on this fun! The Classic Industries F-Body Nationals is a Camaro & Firebird only event! 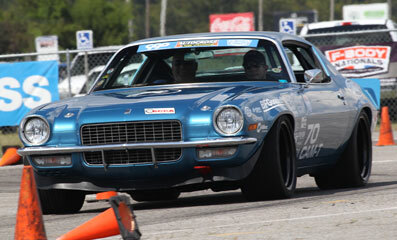 Autocross is open to all pre-registered ($55) event participants or ($70) at the gate participants. Registration includes entry into the car show, fun run drag racing and autocross.